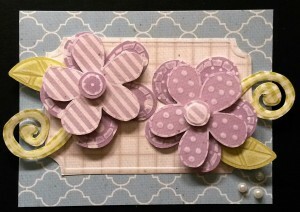 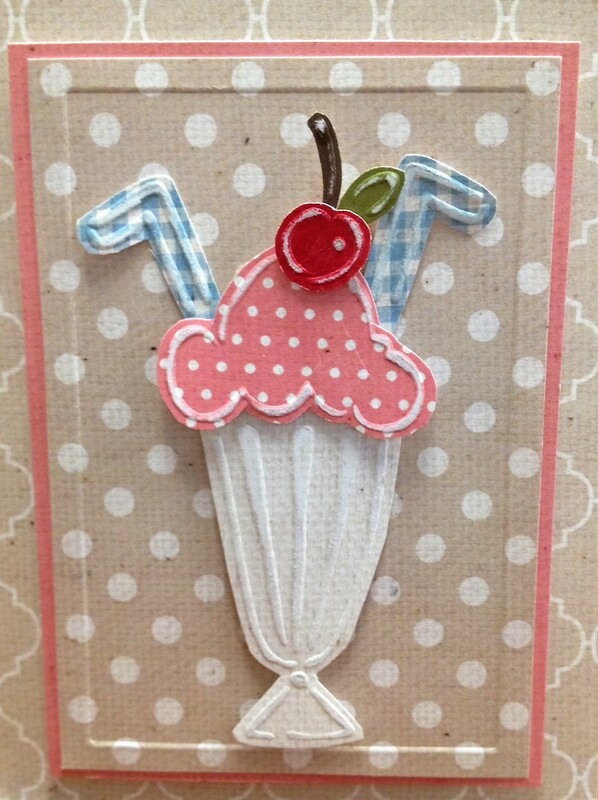 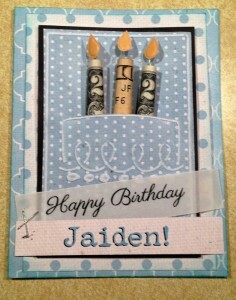 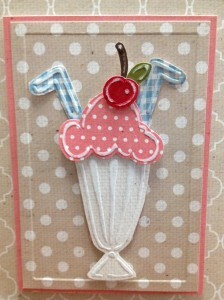 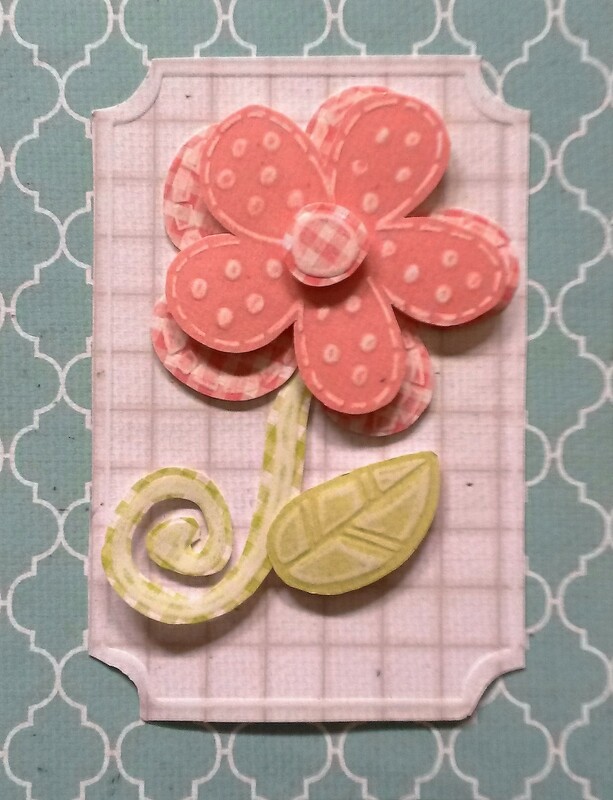 NEW CARDSTOCK, TEMPLATES, CARD KITS & MORE! Kaye’s L.I. 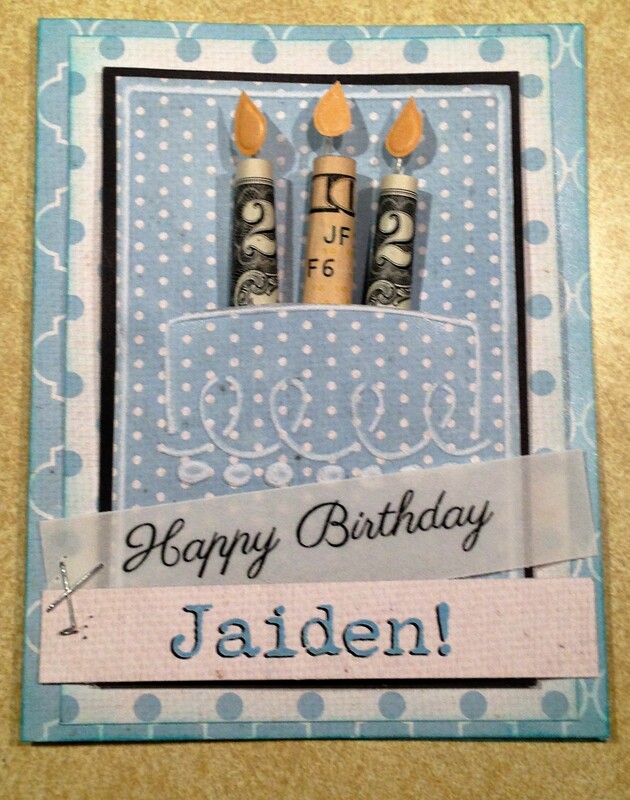 Template #L9660 with French Blue Quatrefoil, French Blue Reversed Polka Dots, French Blue Mini Dots, Black Canvas, Candles Flames embossed on Daylilly Solid, Happy birthday printed on Off-White Vellum, and name printed on Natural Canvas. 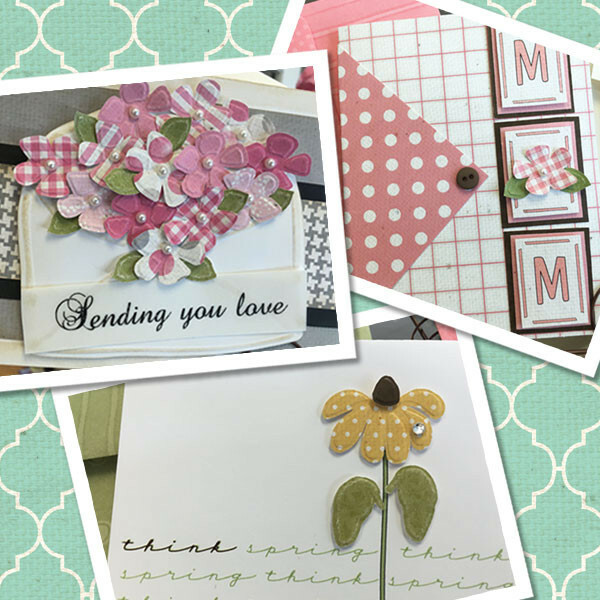 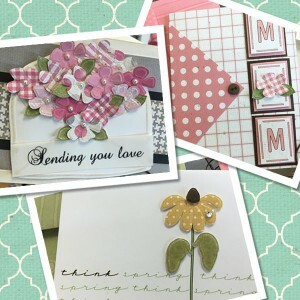 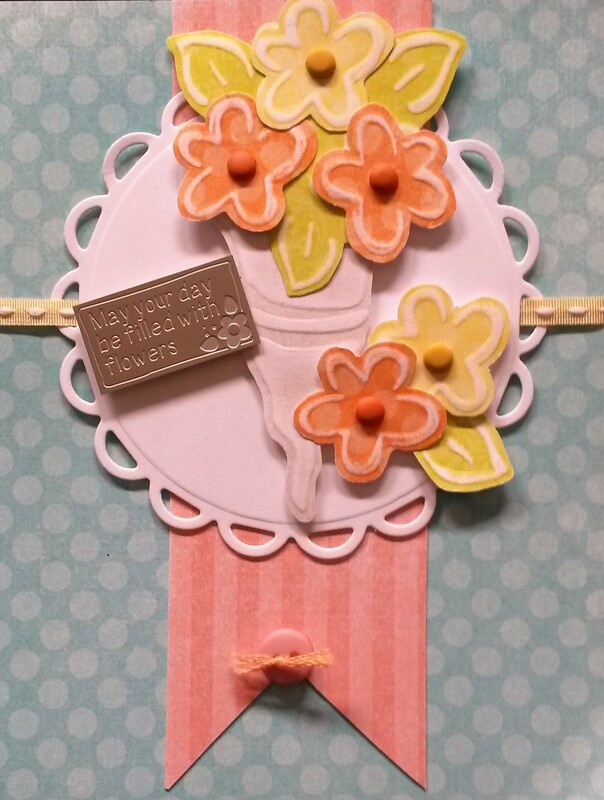 Kaye’s Lasting Impressions’ Mother’s Day Class Kit.